Anyone for the great outdoors? If you’re venturing outside make sure you are wrapped up warm and are wearing the clothing essentials. Ragatta is one of those brands that have big experience in outdoor clothing gear. Making products that people can afford, clothing and equipment to people outside to enjoy fresh air with limited cost. They continue to do that today and their clothing is very reasonably priced, plus when they have a sale you really could find that genuine bargain and save a few pounds. 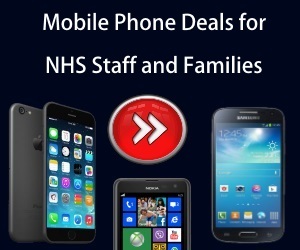 Check out their latest deals from NHS Discount Offers. 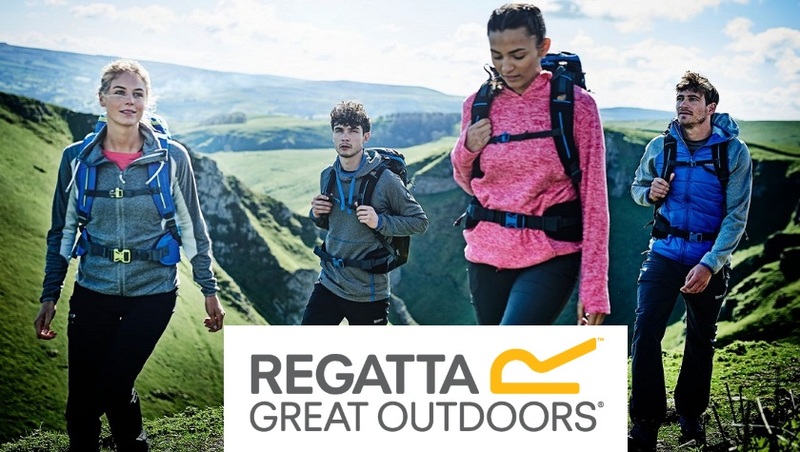 Awesome Outdoor Clothing at Great Prices!